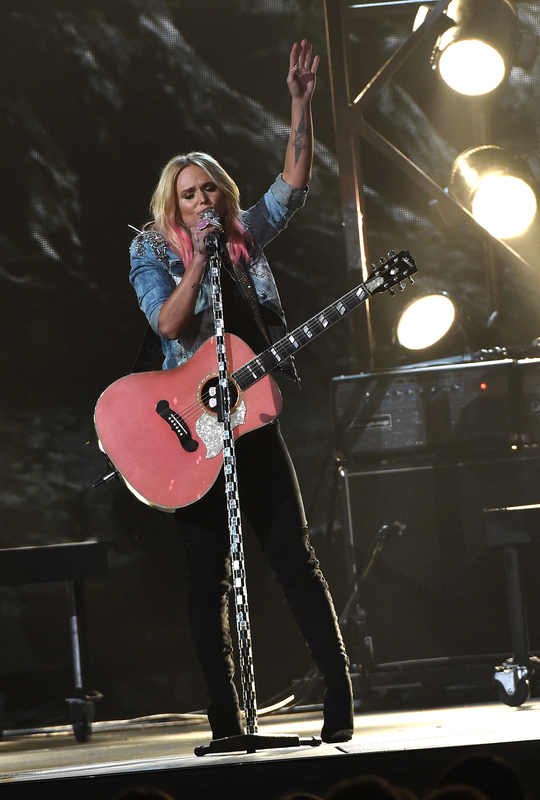 Did Miranda Lambert Dump Her Salad On a Woman During An Argument? 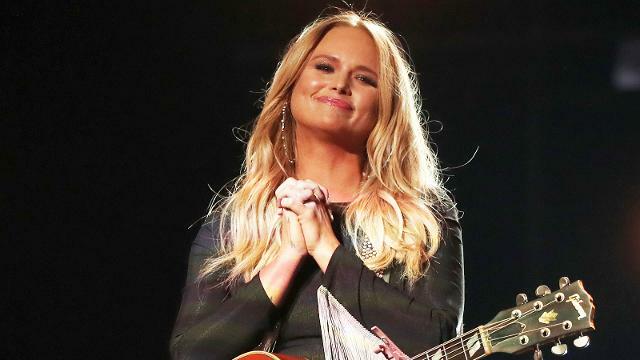 Country star Miranda Lambert reportedly gave a woman a salad shower during a heated argument at a Nashville restaurant on Sunday. According to TMZ reports, the “White Liar” singer, 35, was dining with her mother and a male friend at Stoney River Steakhouse when an older man allegedly started feuding with her pal. TMZ reports that eyewitnesses claim the man approached their table and things started to spiral out of control. Miranda allegedly had to be “held back” as she was mouthing off. According to TMZ, she then walked over to the man’s table and dumped her salad in his wife’s lap. The argument supposedly started near the men’s restroom with a wisecrack about millennials and their phones. The Nashville Police Department confirmed to Access that they responded to a call at Stoney River Steakhouse on Sunday at 8:06p.m. By the time police arrived, the scuffle that was apparently occurring was over. The police spoke to people there, talked to the restaurant, and talked to the person who made the call and no one wanted to pursue any further action. The officers left and no report was taken, an official said. The Stoney River Steakhouse has not responded to Access for comment. Access reached out to Miranda’s rep and no official comment was made about her involvement in the altercation.